Providing specific kinds of services has been the business of different companies and individuals. A lot of people need help in various processes which is the reason why corporate and business entities ensure that the expertise they can provide can be of help to their target consumers. Providing services, especially those that require technical knowledge need highly-skilled professionals to do the job. A way to showcase the abilities of the workforce that you can provide to customers is through the use of a comprehensive service brochure. Unlike non-profit brochures, your service brochure should be able to help you get customers that can practice their purchasing or spending power in your business. Since there are different kinds of services that are needed for particular instances, the contents of a service brochure also differ from one another. It is essential for this document to contain information that can directly give solutions to the problems of the prospective customers. If you want to develop a service brochure for your business, you may refer to the list of service brochure samples that we have put together for you. 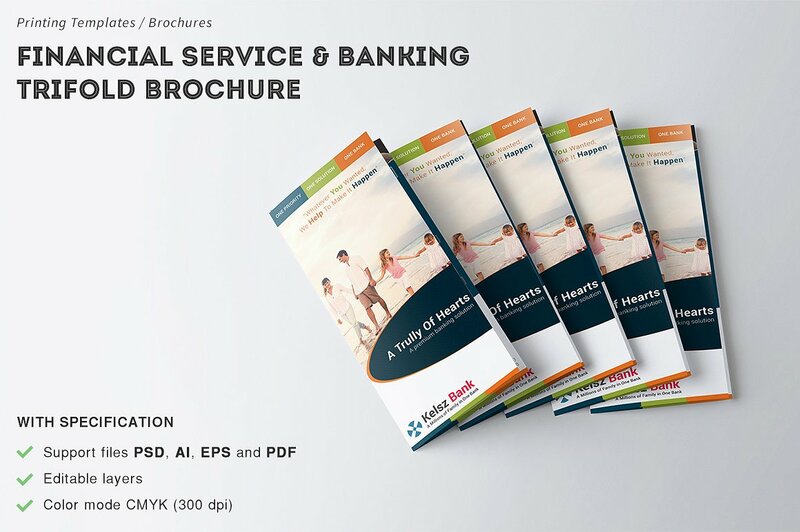 Aside from the specified samples, financial service and banking brochures can also come in more forms depending on the kind of support or services that a business provides to its customers. When creating this type of service brochure, companies must be specific and precise as transactions that deal with money and finances are very confidential and tedious. Companies should make sure that the financial service and banking brochure they will use can help prospective clients to trust the business. As an example, if you are developing training brochure designs for your financial literacy and training program, make sure that you will include either testimonies or samples of actual circumstances where you were able to help your previous and current clients. The professional help of medical and healthcare practitioners is very important nowadays. There are a lot of problems and issues that people experience when it comes to their fitness, health and overall well-being. 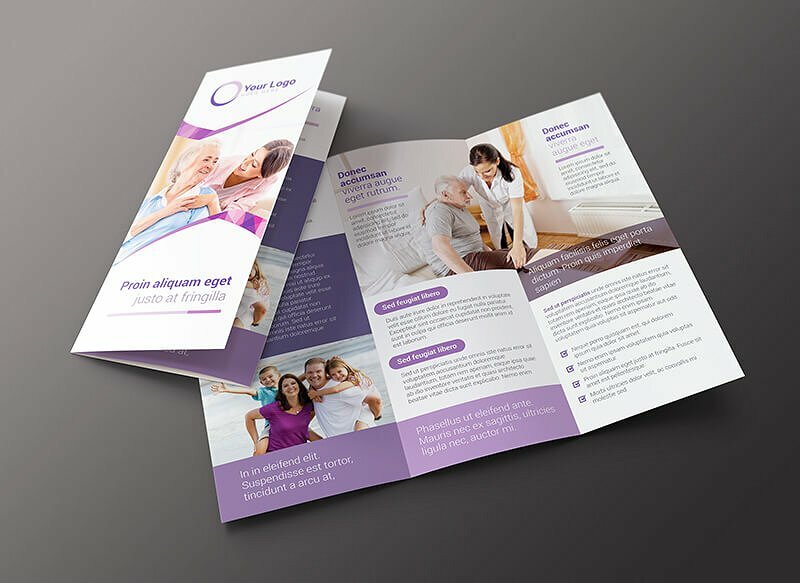 The reason why companies use healthcare and medical service brochures is for them to present how different they are compared to their competitors. Since a lot of medical institutions and facilities have already opened to provide the medical and health care needs of patients, each of them should be able to come up with a presentation of the advantages that people can get if they will trust the specific business when it comes to their health needs. 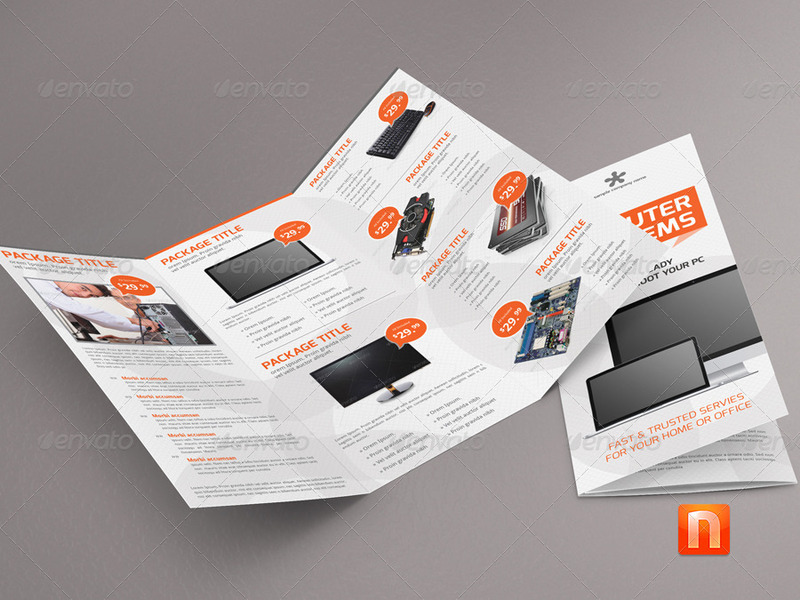 Keep in mind that this specific kind of service brochure can also act as a marketing brochure. Through the help of a healthcare and medical service brochure, the information about the medical facility and its offers can be disseminated to a wider audience. A family service brochure is created by establishments who can provide health services and support to the members of a family. This means that the professional services presented in this brochure should be able to scope the need of people from all ages. However, most family service providers focus on babies, children and old people as these groups require the most help when it comes to their health. 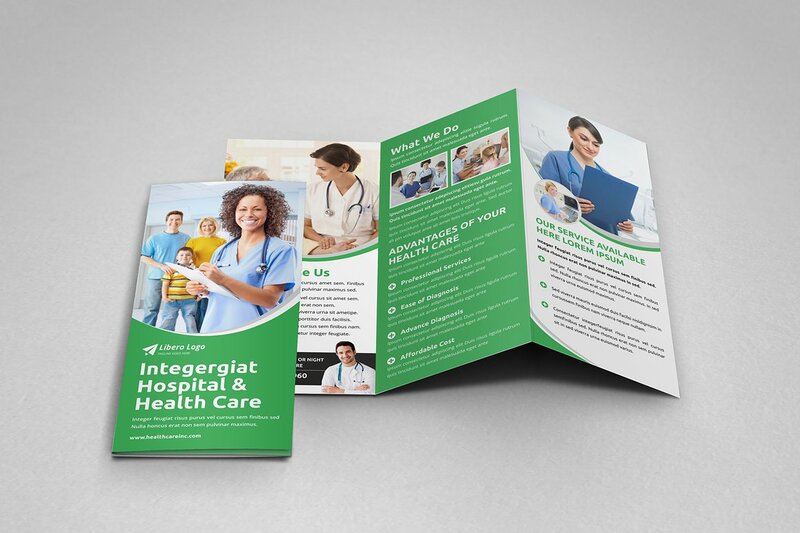 A healthcare brochure can come in a flyer, bi-fold or tri-fold format. Some medical businesses has even tried different kinds of formats and layouts to ensure that people will be interested to browse through the content of the brochure. No matter what format or structure you will use to make a health care brochure, what matters is the effectiveness of the content that you put into it. Your health care brochure should be able to accurately present the business as well as what it can offer to prospective clients. If your business is a health care provider for big groups like organizations and companies, ensure that you have the appropriate information placed in your health care brochure. If you are targeting individuals as your patients, then create content that can help individuals realize that they need your professional help so they can be secured about their fitness and health conditions. 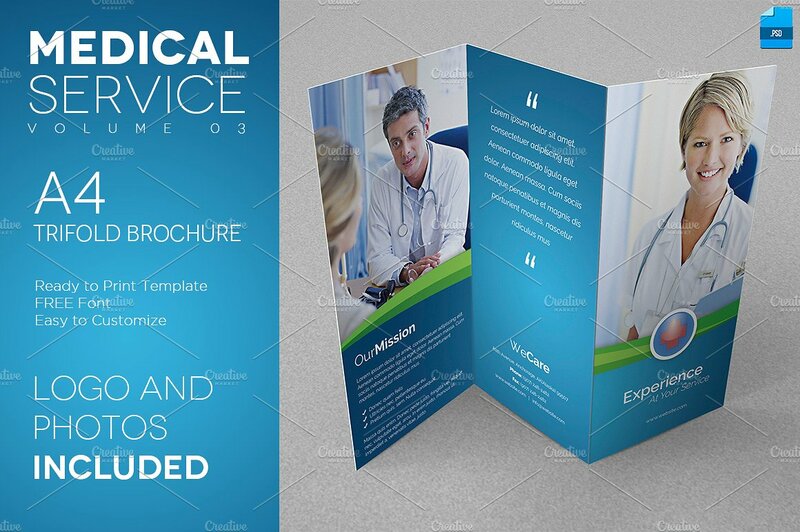 Most medical service brochures are created to present the current offerings or the new medical machines and facilities of a medical facility. This is to make possible clients and patients aware that they can already have particular health care procedures or even medical operations in the facilities of the business. The information technology industry as a highly-technical field requires the expertise of people who can support the needs of customers when it comes to product maintenance and the like. 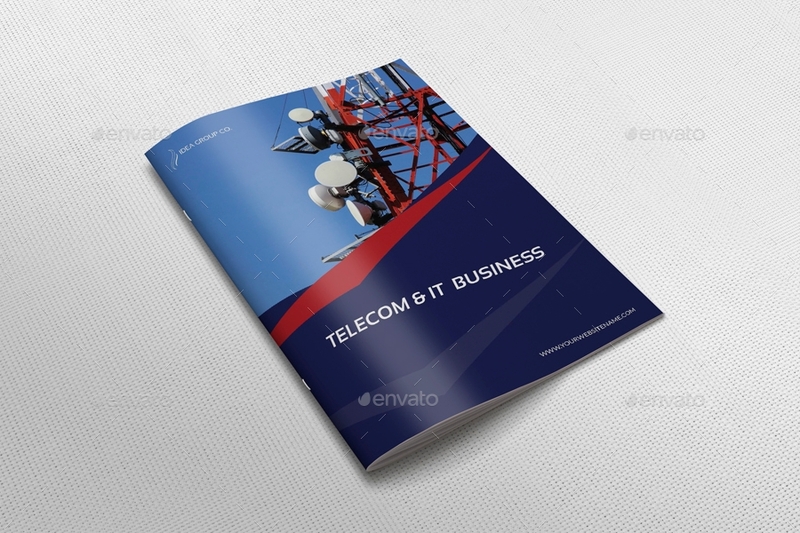 An information technology service brochure is a simple tool that can be used by businesses to list down the professional services that they can offer to customers. As much as possible, an information technology service brochure should be detailed and organized. Customers need to identify whether a business can be of help to their current needs which is the main reason why they are very keen when looking at the service list presented by IT companies. If you will create an information technology service brochure, you need to ensure that you are presenting your business offers in a clear and direct manner. Through a well-created brochure, it will be easier for you to tap the market that you would like to penetrate. The usage of a creative service brochure can help a lot in terms of listing the kind of creative help that a business is capable of providing. 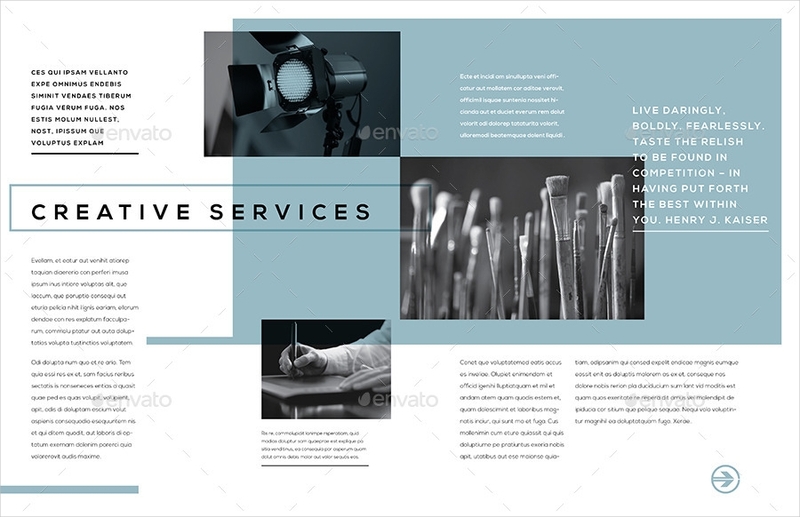 The details, images, and other design materials that you will use to achieve the overall aesthetic of the creative service brochure should be relevant and related to the operations and nature of your business. A power or energy service brochure is not limited to be used by energy or power providers. You can also use this if you would like to offer consultancy especially when it comes to the efficient and responsible usage of electricity. You can also use this brochure to encourage people to go to a seminar that you can organize which can champion the use of renewable power and energy sources. 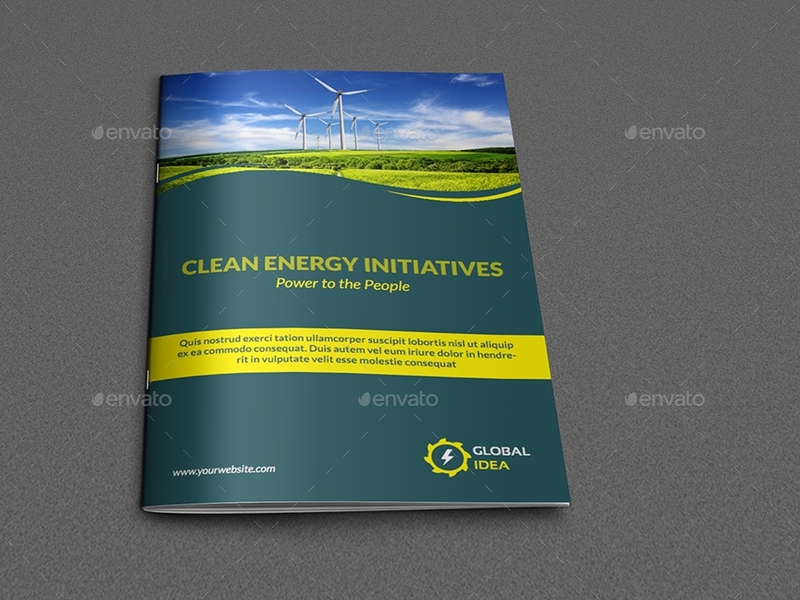 If you are a professional or an institution who can immerse in a variety of processes or procedures related and relevant to the usage of power, energy, and/or electricity; then this kind of service brochure is beneficial for your marketing and advertising activities. 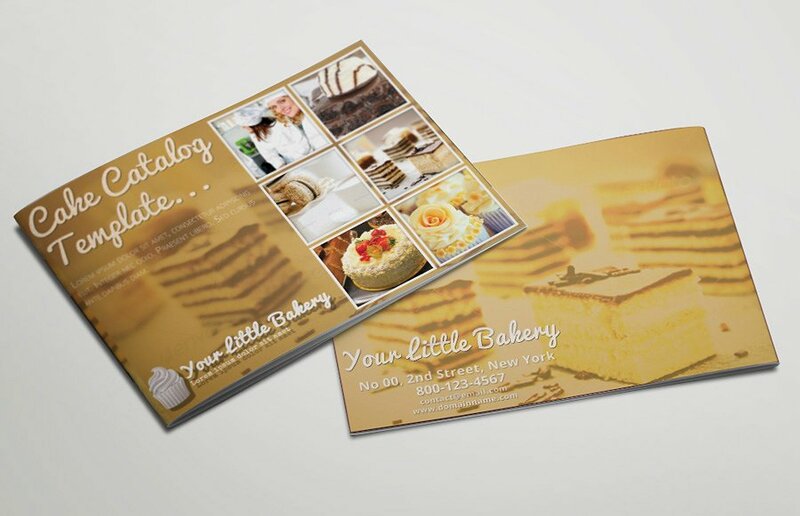 If you are currently developing a catering service brochure, make sure that you are aware of the kind of customers that you are targeting. Being knowledgeable of your market can help you create an effective catering service brochure which can translate your marketing activities to actual sales. 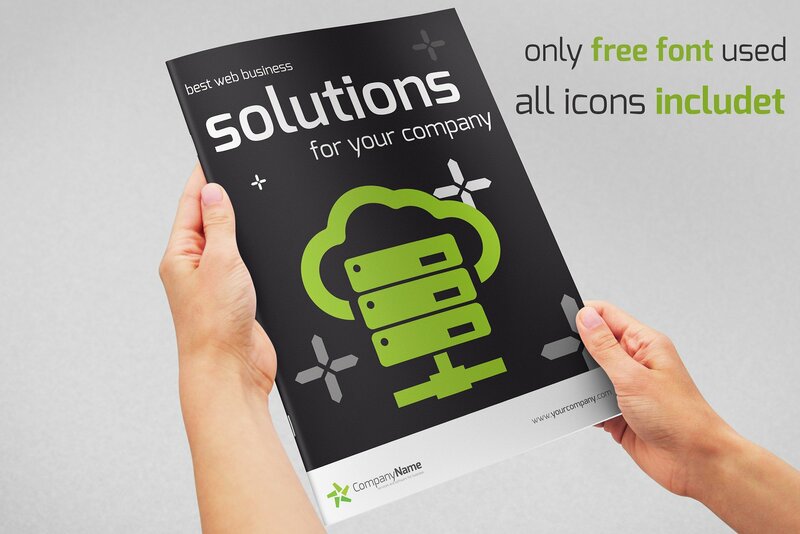 A service brochure is a tool that you can use in a lot of ways. As an example, photography brochures can specify the rates and services that photographers can offer. It can also be in the form of sales promotion brochures that can state the new service offers that a business would like to advertise and promote. It may be overwhelming to create a service brochure if you will not give focus on the specific service brochure that you need. Hence, making your own service brochure can be intimidating at first. Using templates and samples as references can make you more comfortable with the entire process of creating the specified document. With the different kinds of service brochures, always be specific with the design process that you will follow so you can identify the appropriate template to use. More so, be guided by the kind of service brochure that you would like to make so you can get the maximum results from using the tool in your marketing and advertising undertakings.